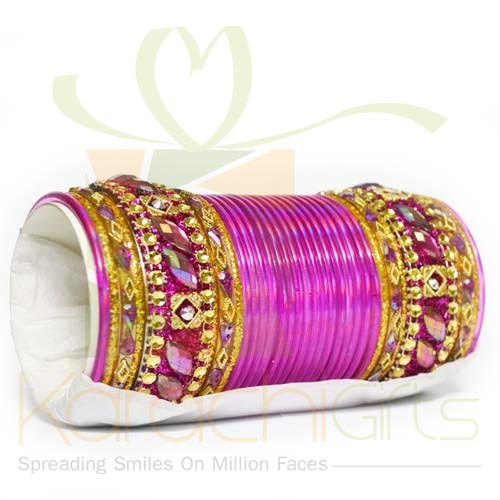 Wedding is an auspicious and sacred occasion in our culture and religion. 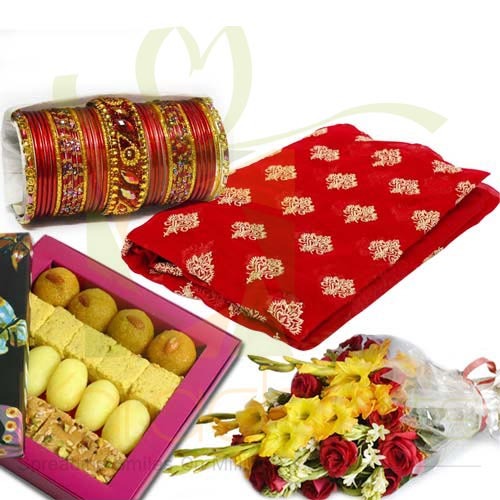 It is filled up with lots of rituals that we have adopted with our link to a geographical area. 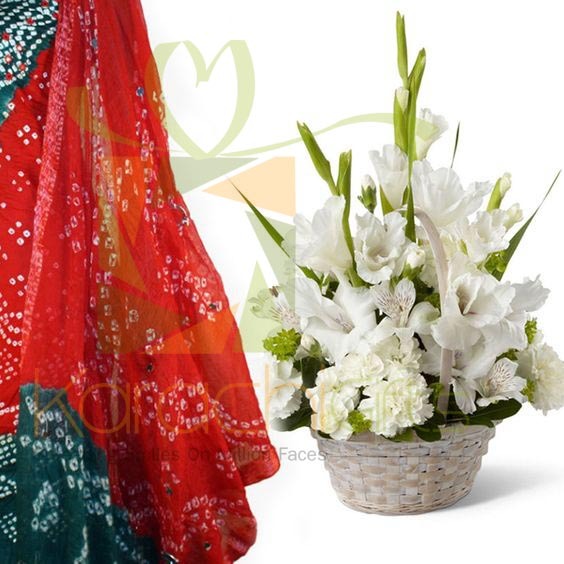 But we can come to see lots of things when there is a wedding in the house. 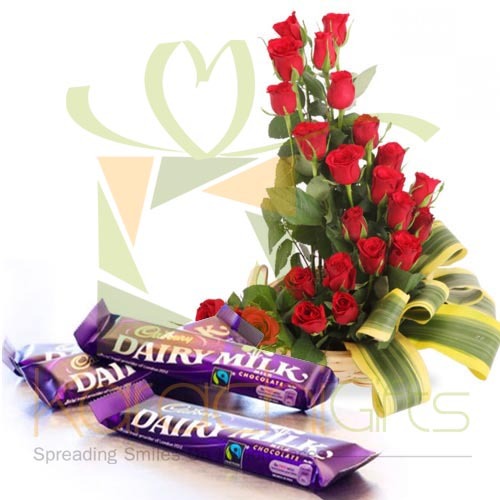 Everybody is busy in shopping but there is a twist as you are not with your loved ones or family. 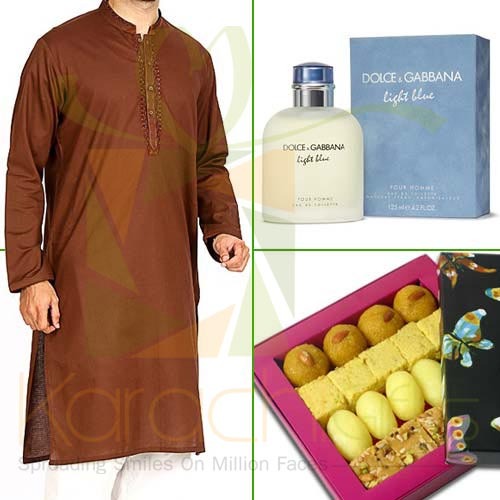 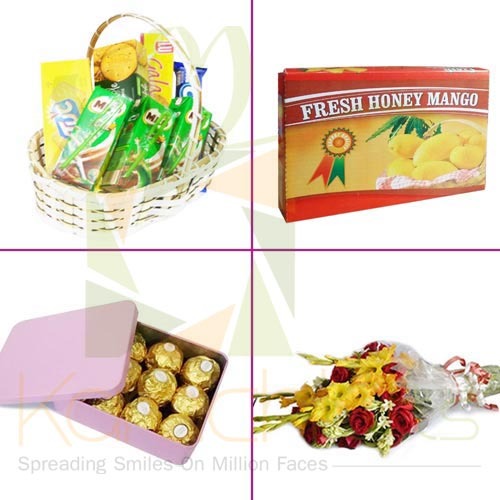 So, you can choose to be with them through Karachi Gifts medium of orders of best Wedding Gifts with free delivery all across Karachi. 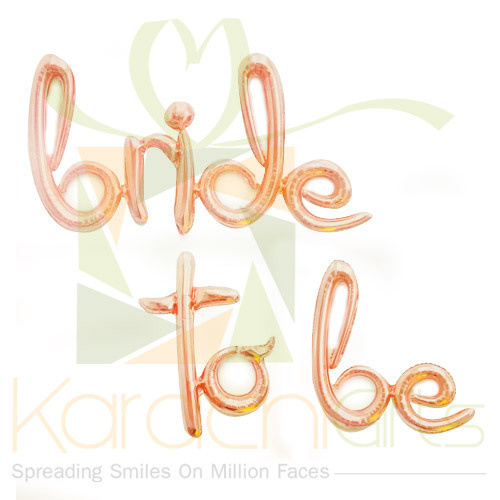 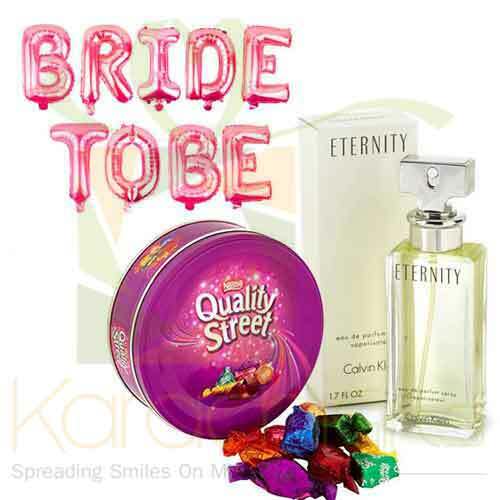 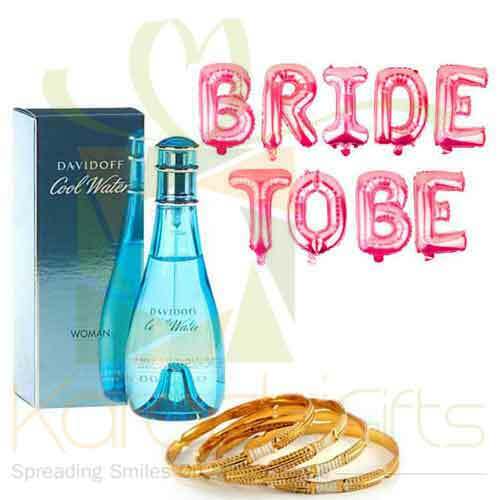 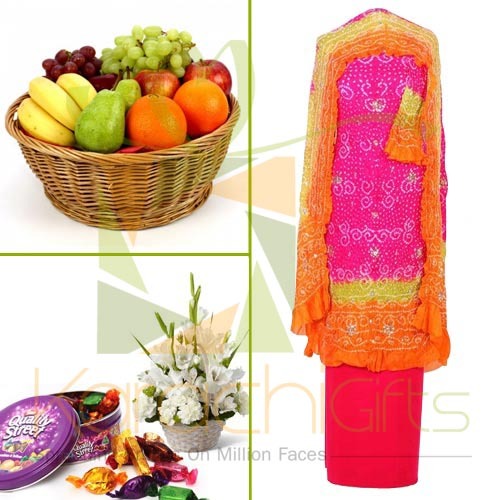 It is delightful and so convenient to log onto our Karachi Gifts website and browse the wedding gifts section. 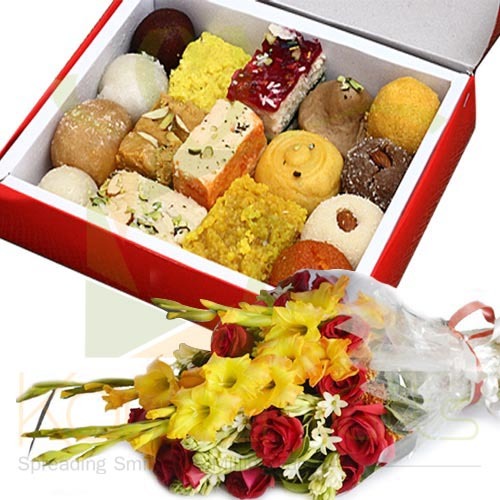 Here you will find lots of good stuff that will be delightful for your brother, sister, nephew, niece, friend or anyone else who is getting married. 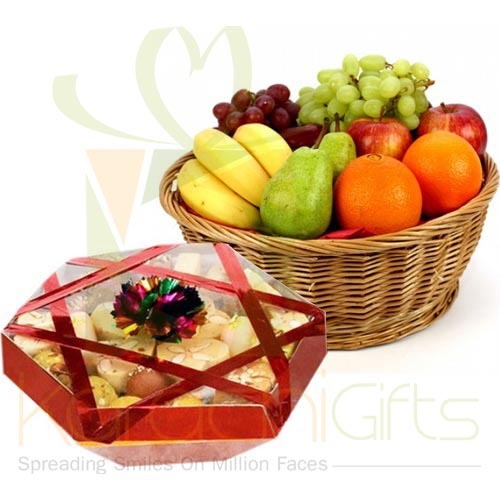 Definitely the presence is not compensable but you have a choice to show your great love to them with the help of Karachi Gifts. 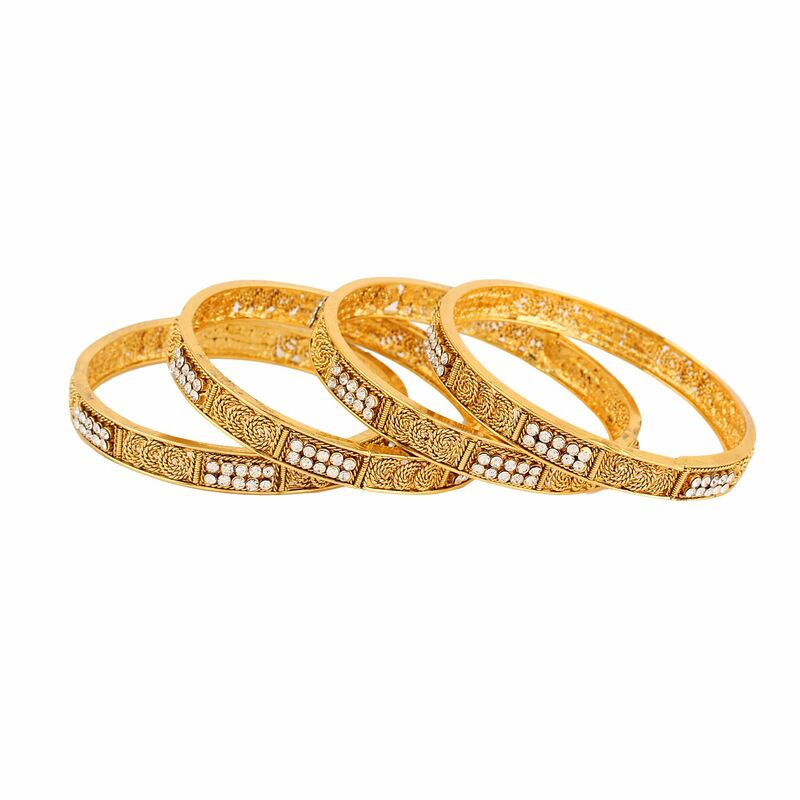 You can choose the Bangles set of the finest quality. 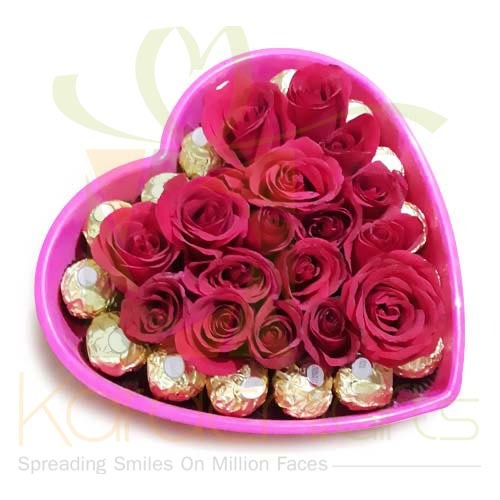 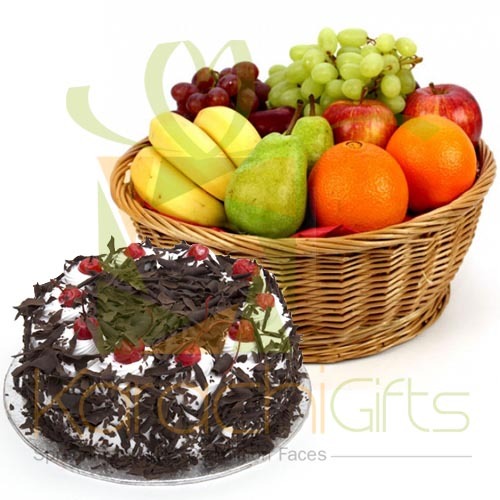 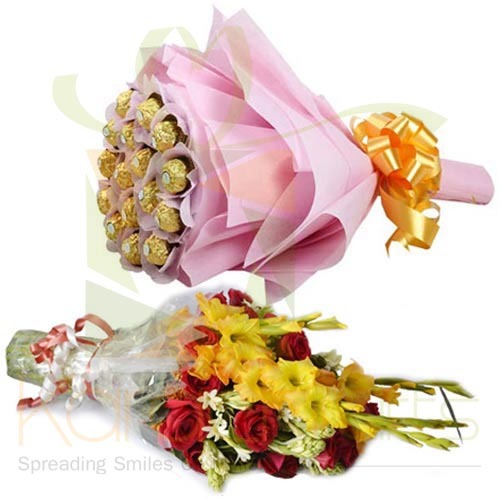 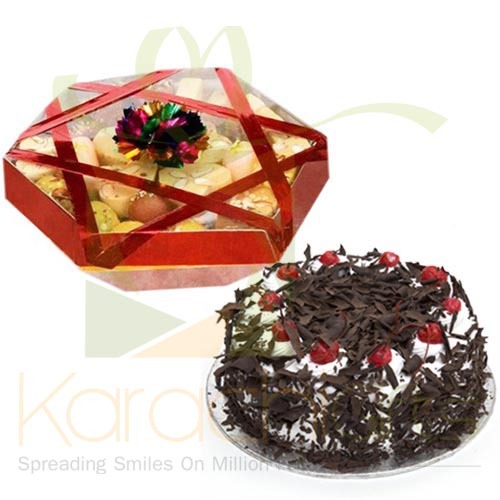 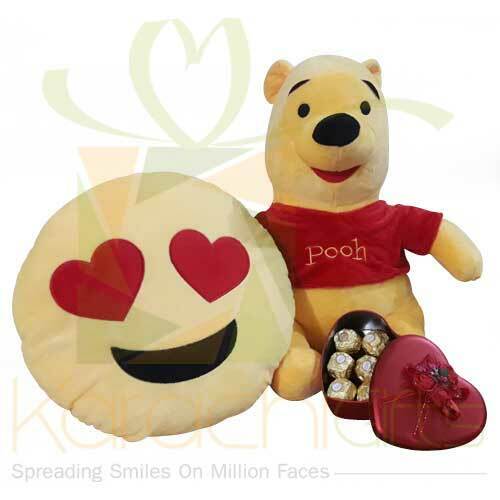 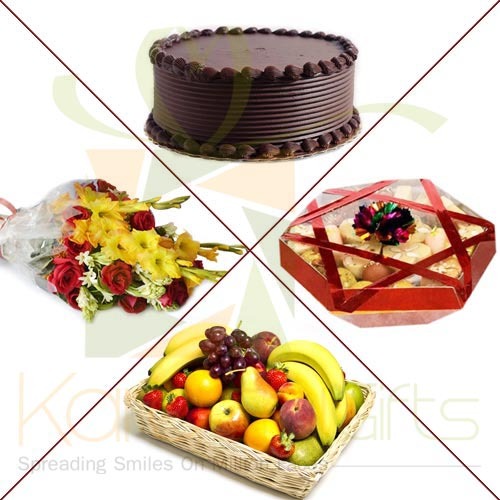 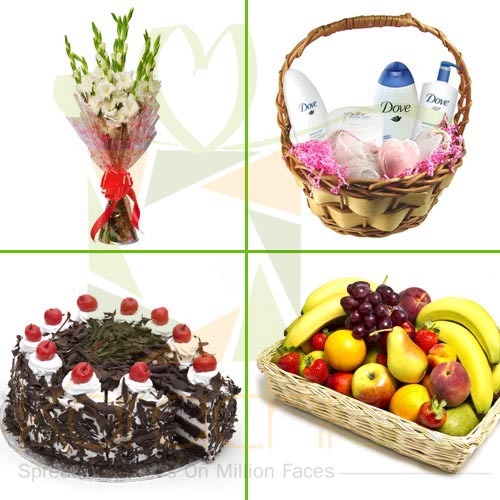 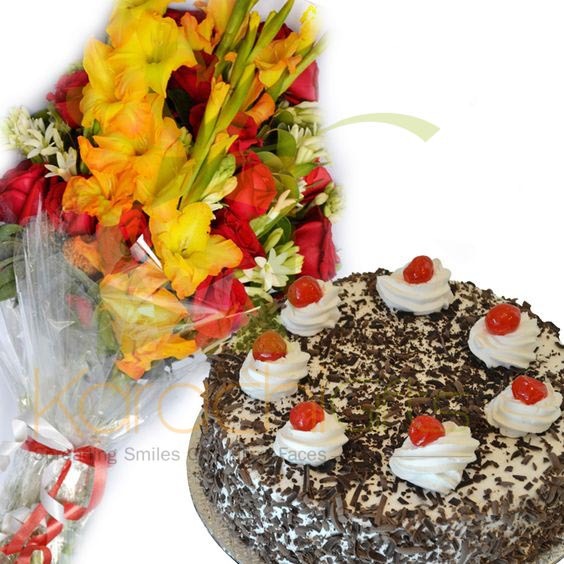 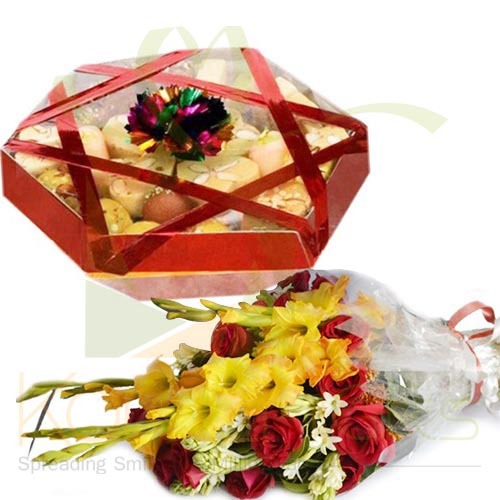 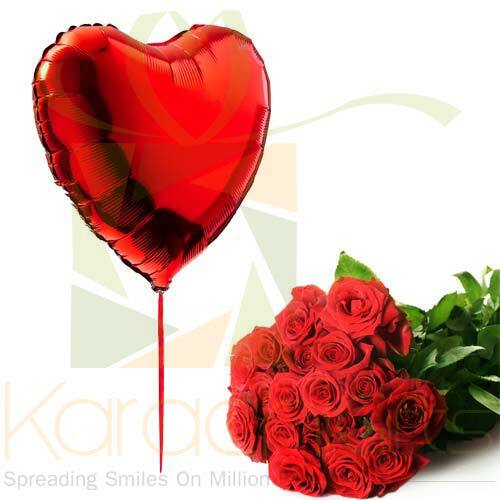 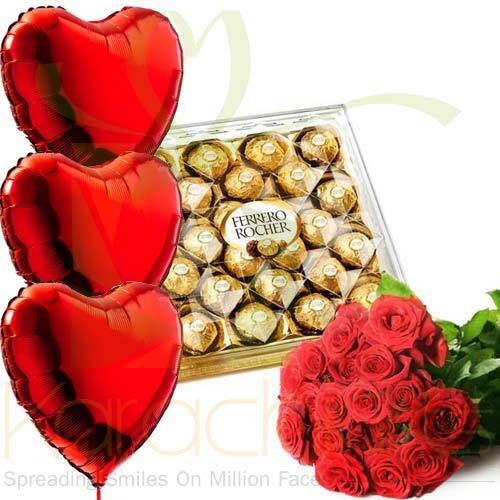 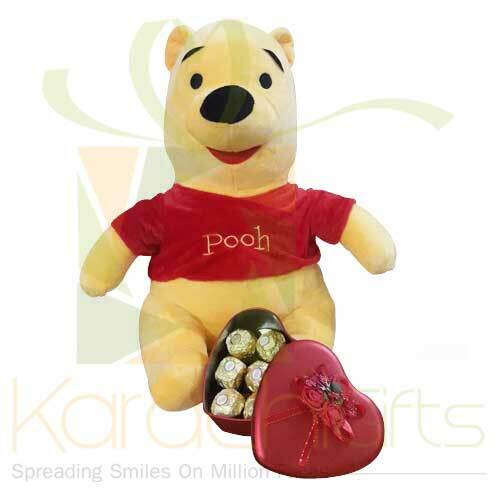 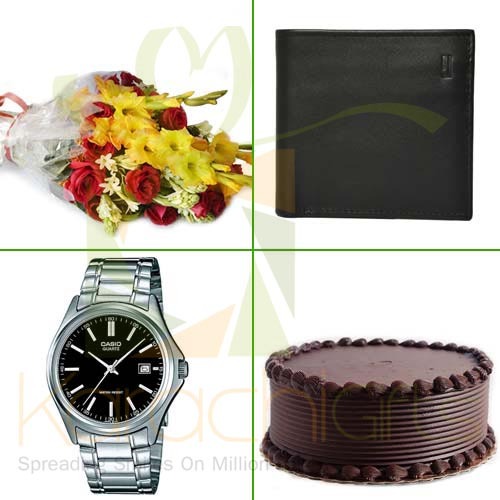 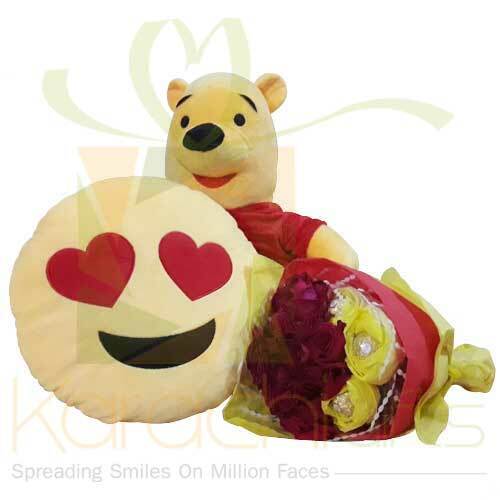 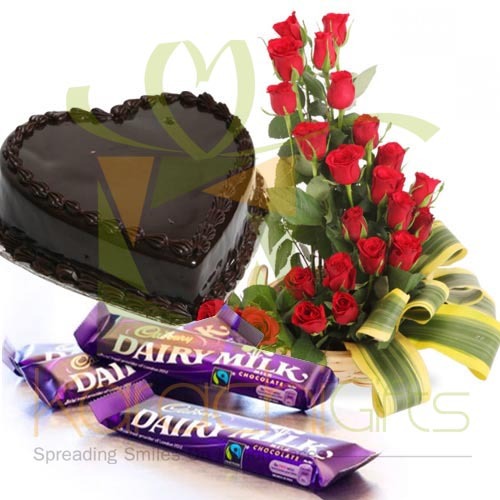 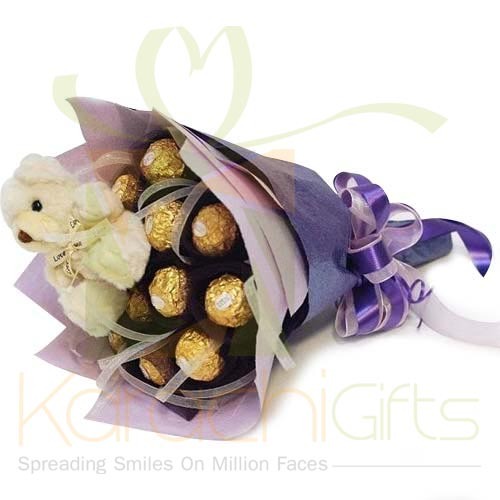 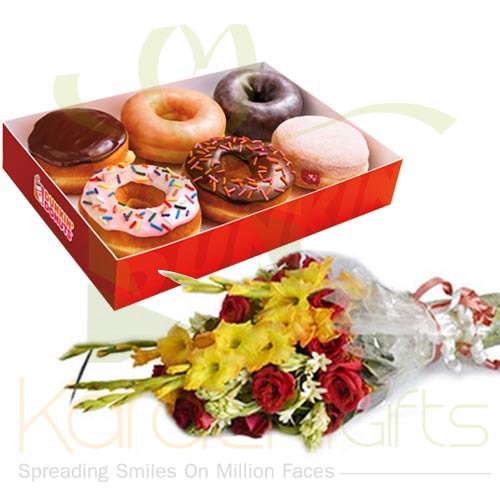 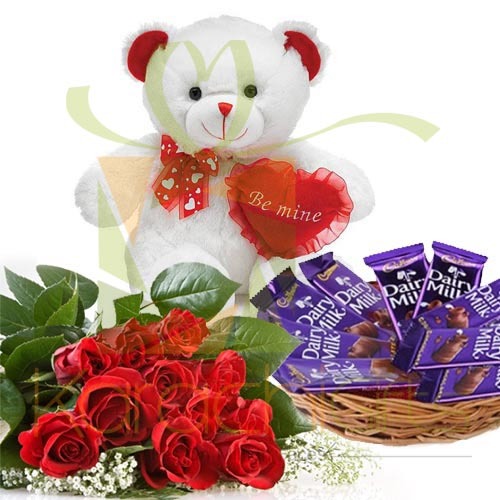 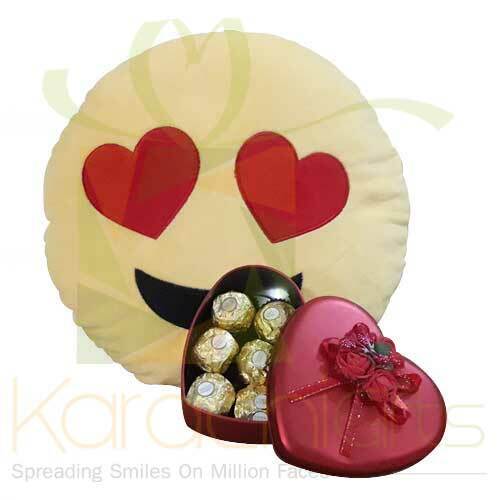 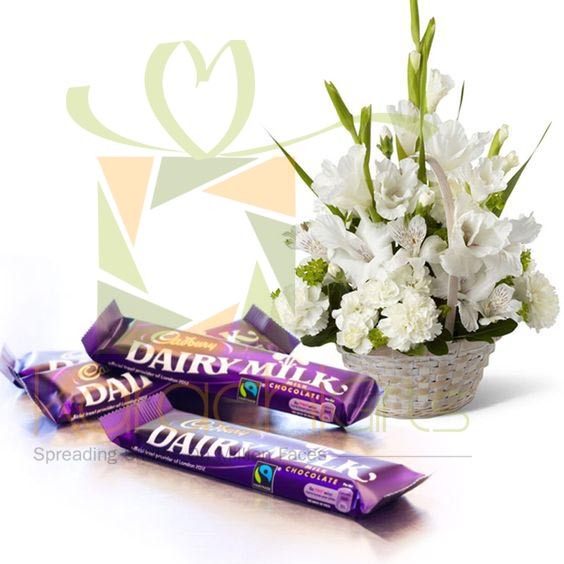 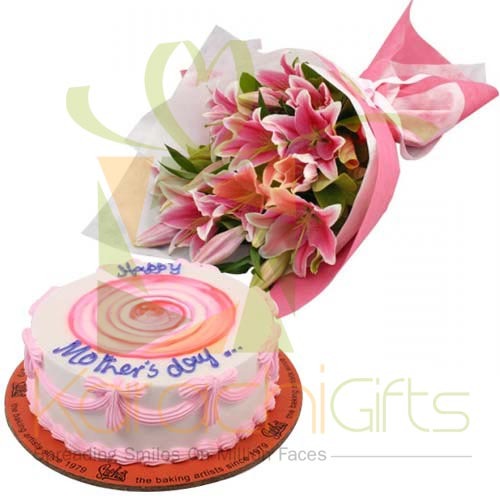 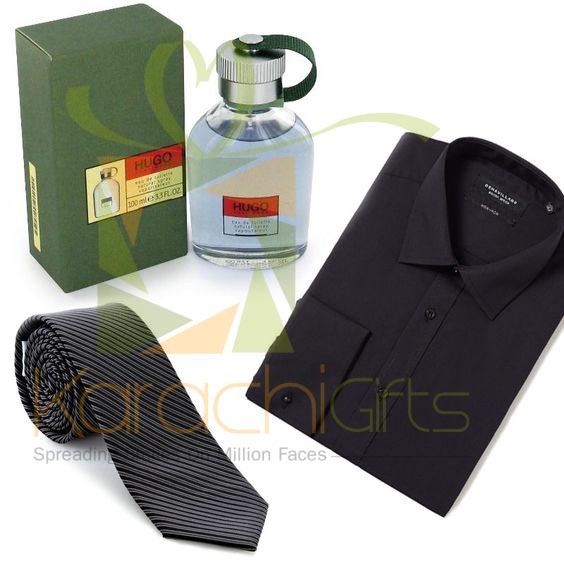 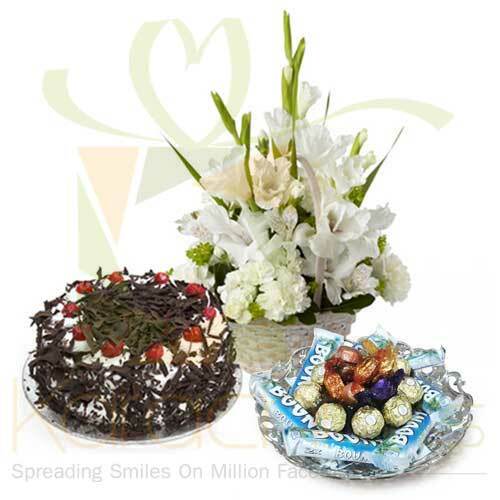 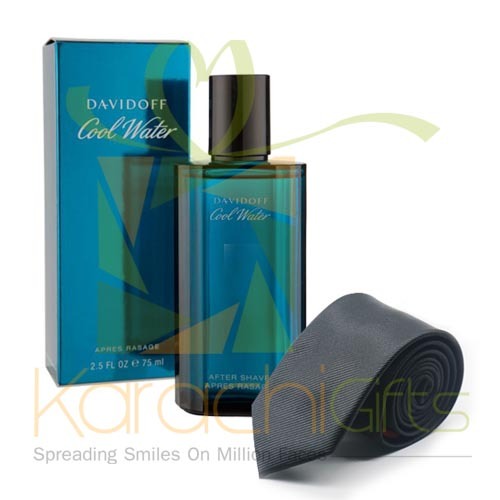 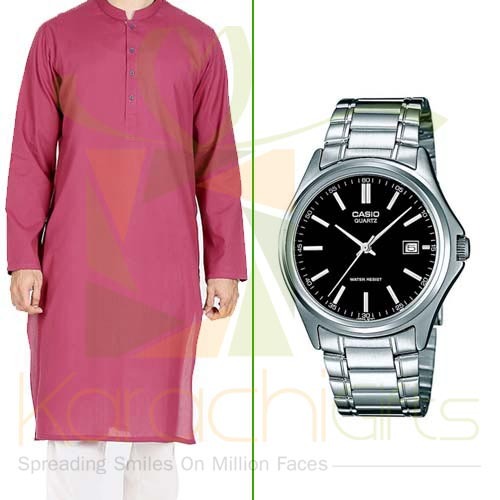 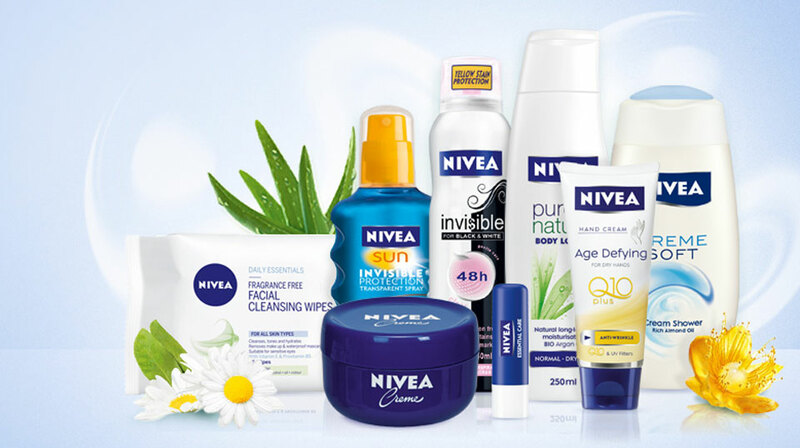 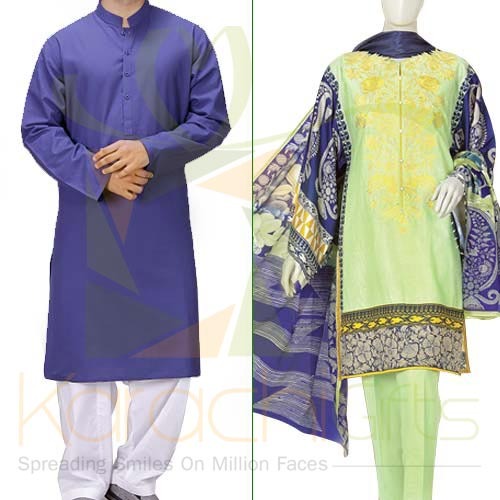 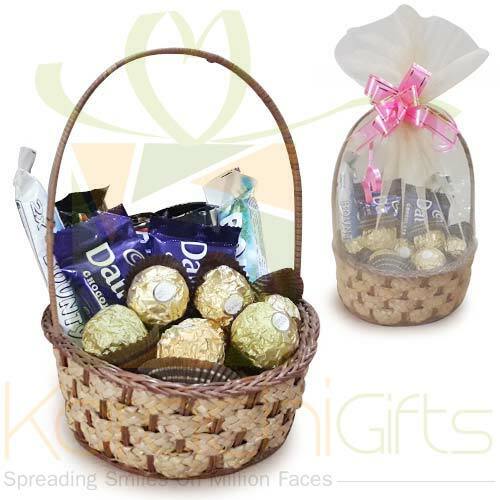 Karachi Gifts has a passion to serve our valuable clients for a long time. 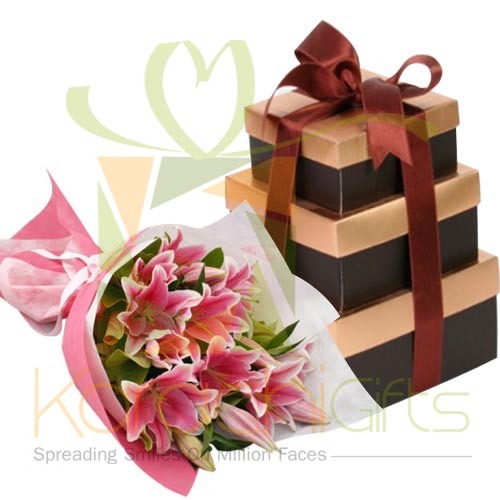 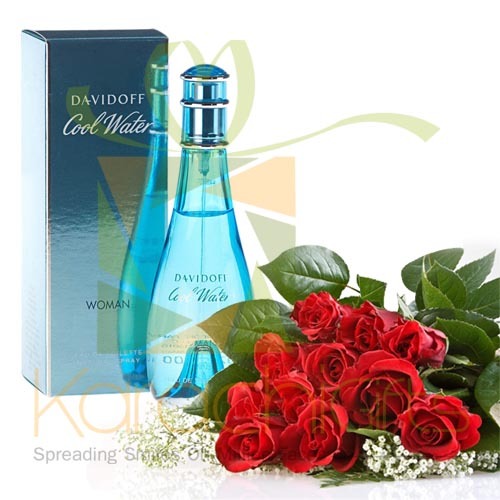 So, we can become a household name and everybody thinks of us if he or she cannot get to any occasion then at least they can send Wedding Gifts. 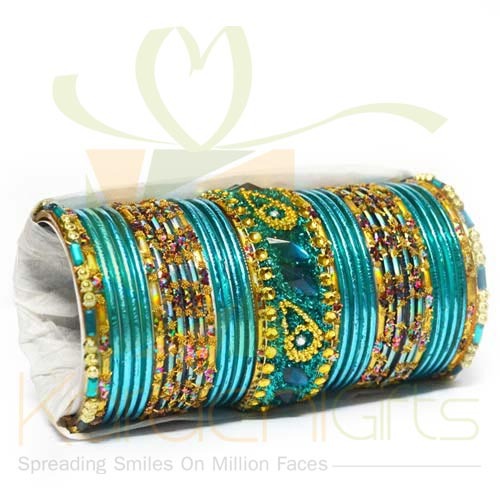 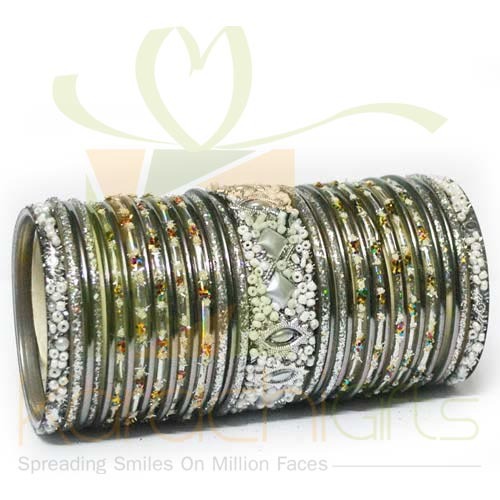 For Mehndi, you can easily select the best bangles from Karachi Gifts. 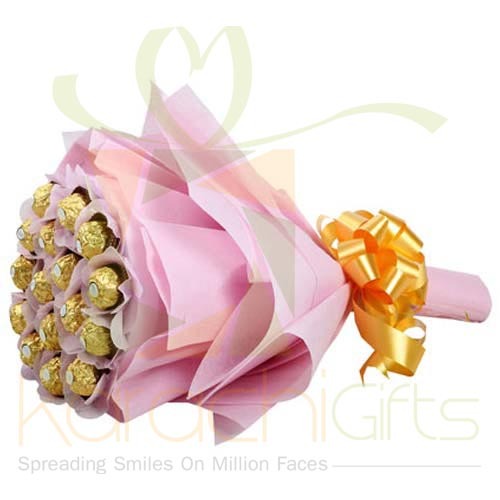 You can send the Flower Punch and even the 49 Roses as a Wedding Gift, or Walima time if you want to. 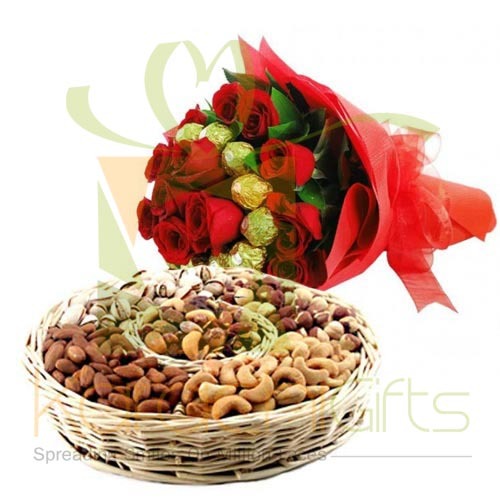 It is far too good that can send a Hand Tied to Vase as a mystical and magical gift at wedding. 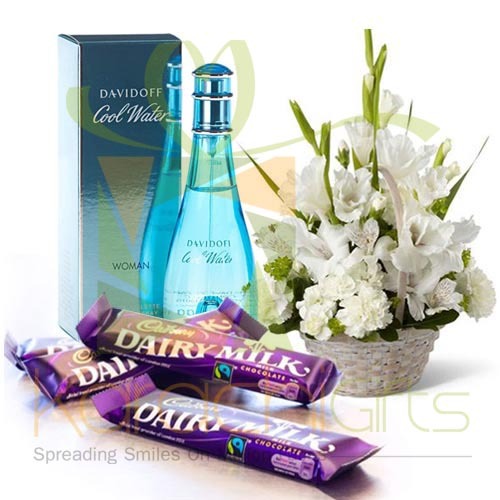 Here you have no need to worry about quality of the products and even you can spare your soul for peace with the best delivery services. 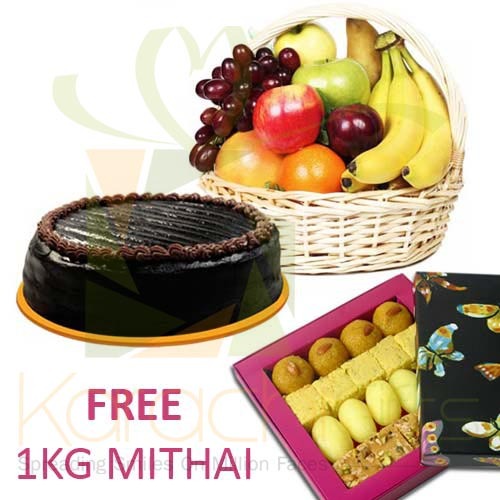 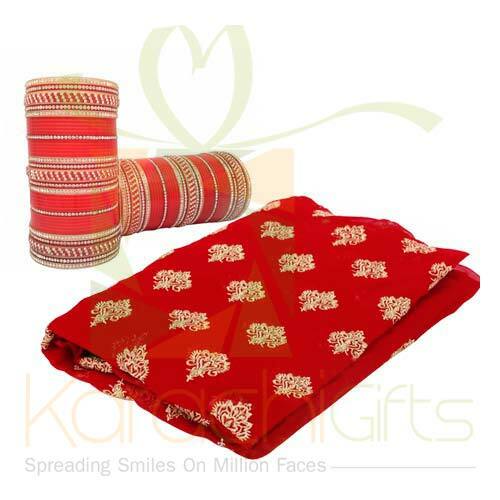 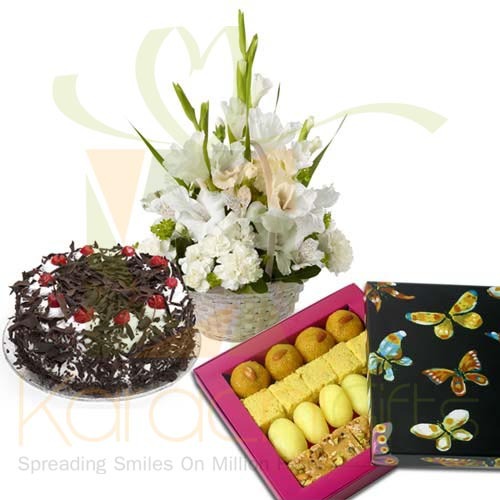 You can see lots of wedding gift packs that comprised of bangles with mix mithai pack. 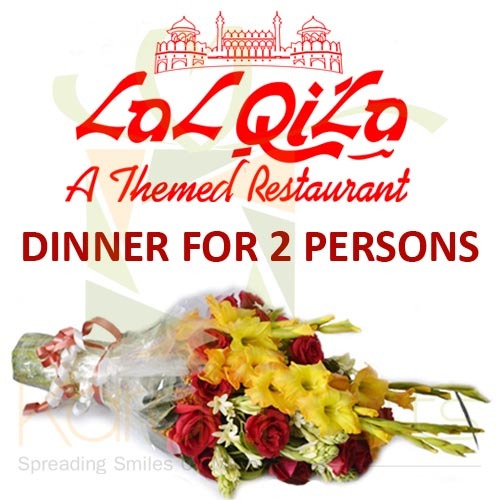 Here are also dinner deals of different renowned restaurants that you can send to newlywed couple as a token of love and best wishes. 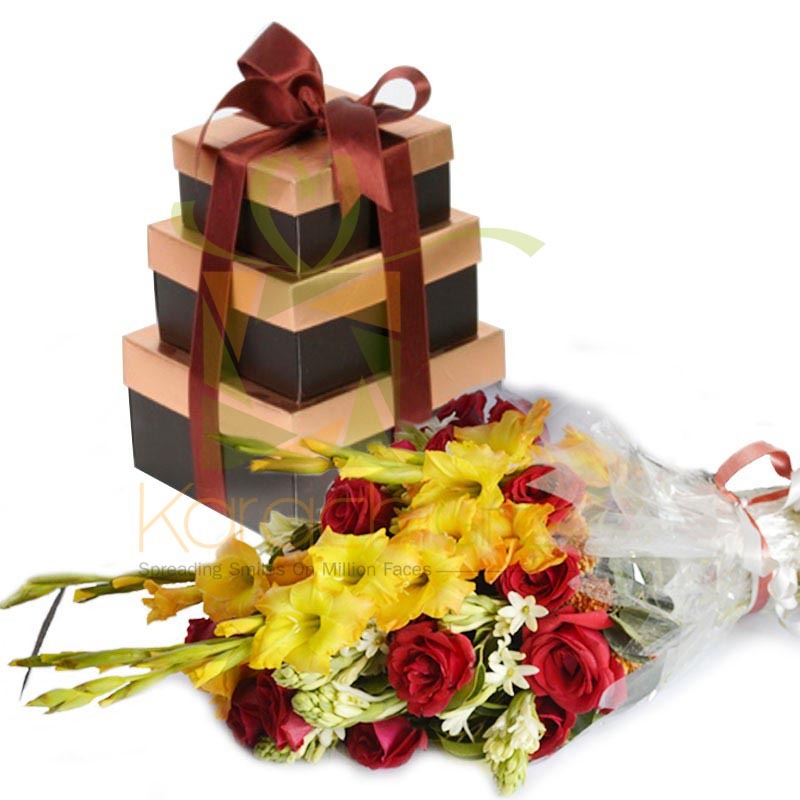 They can dine out at those places with a lonely time with each other. 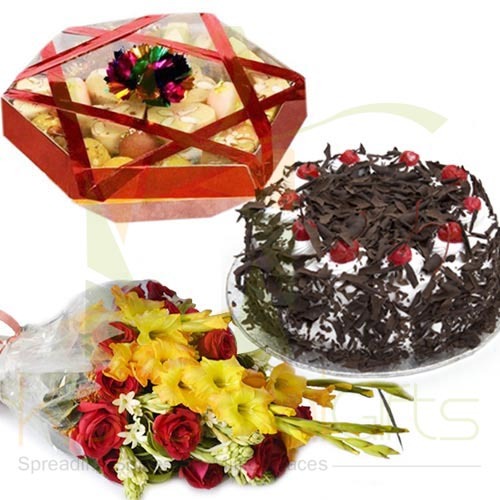 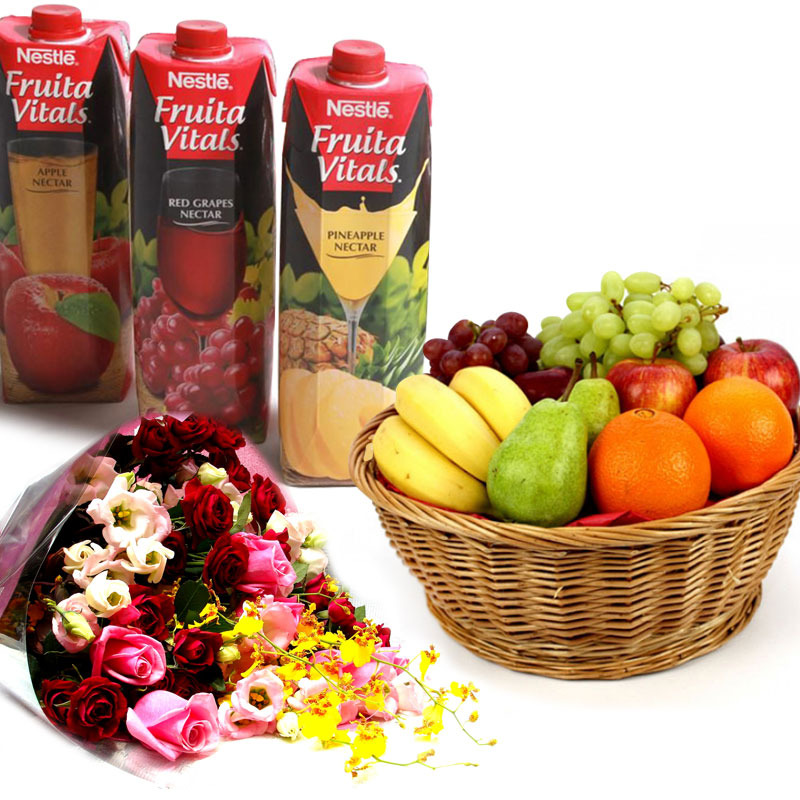 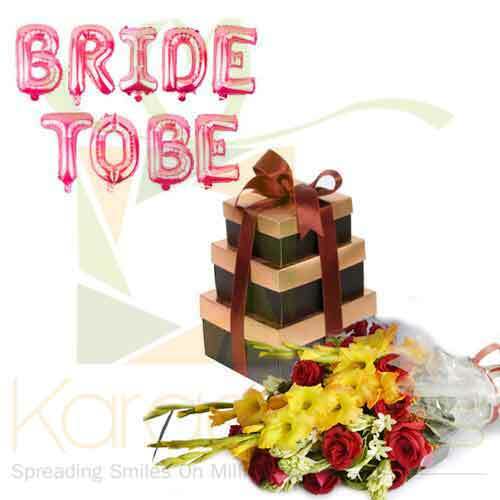 You can call us for Wedding Gifts delivery in Whole Karachi at anytime that suits you in good reasons.